The destruction of the Power Rangers may be at hand! Boom! Studios’ Go Go Power Rangers has explored the early days of the original Mighty Morphin team against a modern backdrop. But recent events should seem very familiar to old school fans. Rita Repulsa has traveled to the Planet Breel to reclaim her ultimate weapon: the Dragon Power Coin that gave Tommy Oliver the powers of the Green Ranger. Ryan Parrott and artist Eleonora Carlini have thrown an extra complication into the mix. Jason and Trini followed Rita to Breel, and they ended up with each others’ costumes and powers. The bad news is that they’re stranded and sharing each others’ thoughts. But the good news is that Jason and Trini have been harboring romantic feelings for each other.,,and there’s no hiding from it now. 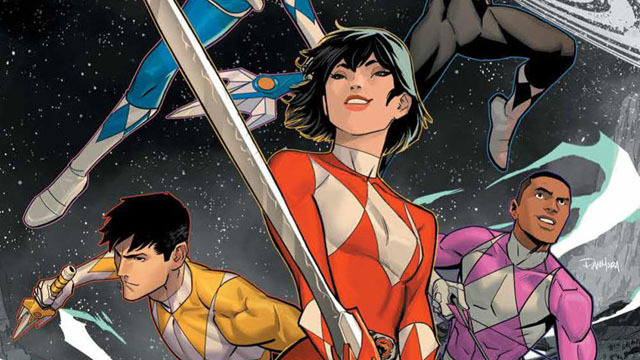 In Superhero Hype’s exclusive preview for Go Go Power Rangers #16, the rest of team catches up to Trini and Jason. And now, everyone’s costumes have been flipped. At the same time, Rita is facing betrayal on Breel and from her “loyal” subjects on the moon! You can read the full exclusive preview in our gallery below. 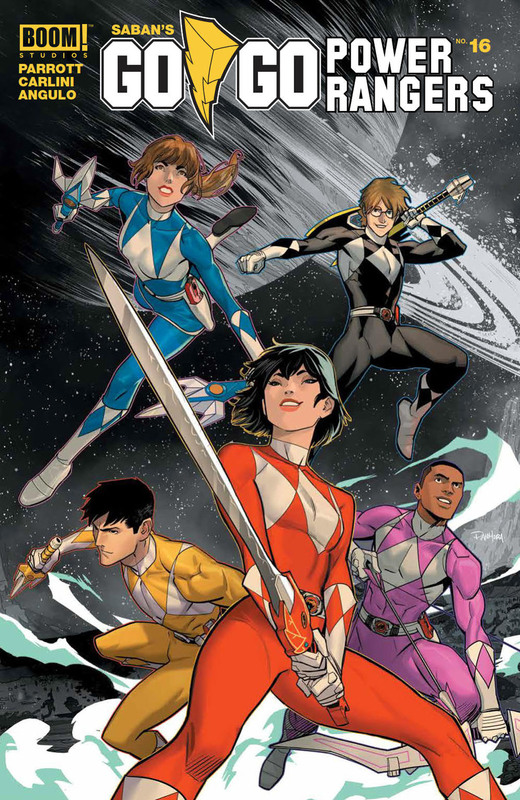 Go Go Power Rangers #16 will be released on Wednesday, January 07. What did you think about the preview? Let us know in the comment section below!